There’s always room for improvement and growth. Whether you’re new to the business or a bona fide sales veteran, seeking out new information and learning from the mistakes of others will positively impact your career and your life. Maybe that’s why many successful CEOs read an average of 4-5 books per month? When it comes to books on professional development and improving your sales techniques, there are tons of titles to sift through. We put together this list of the best sales books ever written to help you choose a starting point. If you haven’t read any or all of these books yet, I suggest charging up the old Kindle so you can take advantage of the knowledge available at your fingertips. Ready to get reading? 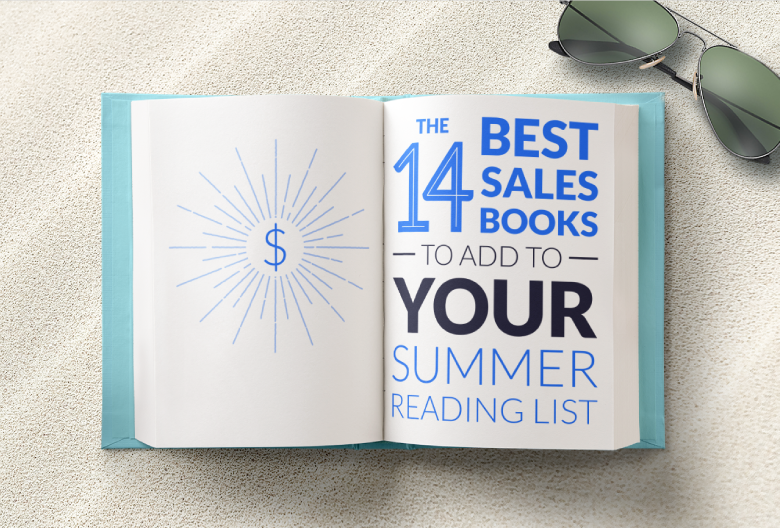 I sure hope so, because these 14 sales books need to be at the top of your summer reading list! Although there are no shortcuts to success in sales, there are many tried and true techniques you can use to develop strong relationships and make the right connections. 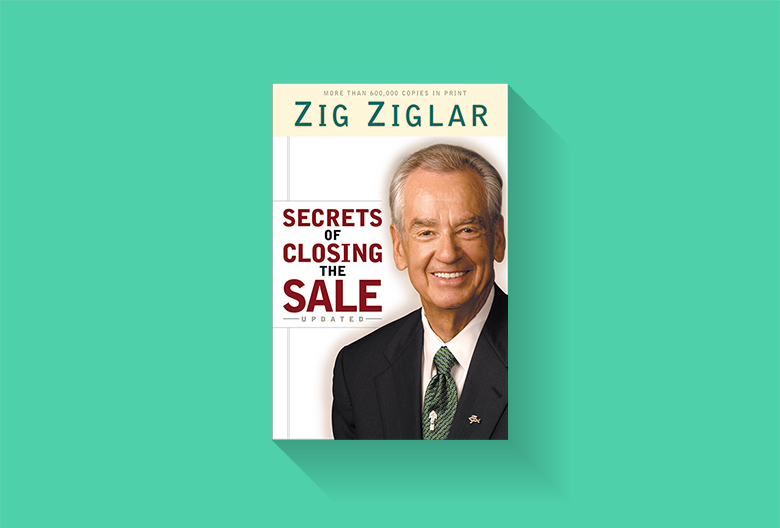 This popular book reminds us that “we’re all in sales” and provides over 100 examples of different ways to close a deal. Anyone with an interest in the psychology of communicating with prospects should spend some time with Ziglar’s book. Read this to find out why people aren’t buying from you and how you can win your next sale. This accessible guide teaches readers how to sell more effectively. By breaking down large concepts into easily-digestible bits of wisdom, Gitomer helps salespeople understand what drives their prospects’ purchasing decisions. 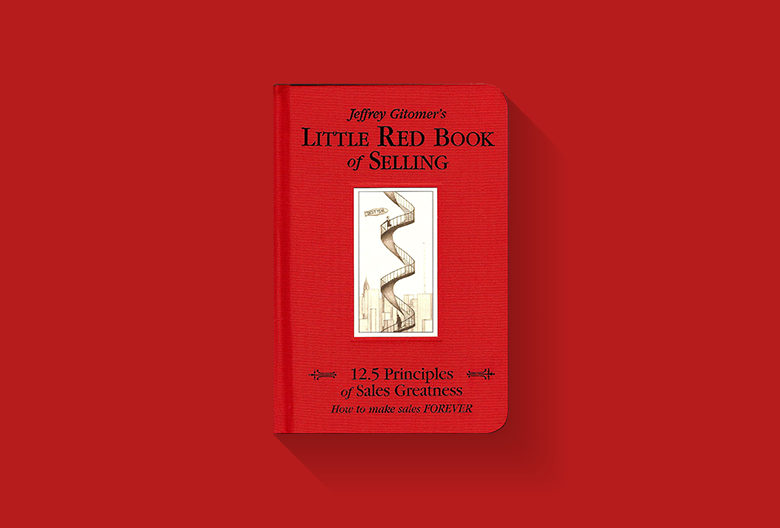 The Little Red Book of Selling and Gitomer’s other classic sales book, The Sales Bible, should be required reading for anyone in the business of sales. Both are packed with valuable advice and among the best-selling sales books of all time. Less geared towards sales specifically, this book provides plenty of insights that can be used to overcome challenges in a range of business scenarios. Whether you’re being promoted, starting a new job, or taking on new responsibilities, the first few moves you make in a new role are vital to your long-term success. Watkins’ illustrates his points using real-world examples, dialogue, and potential strategies that new leaders can adopt to succeed in any environment. 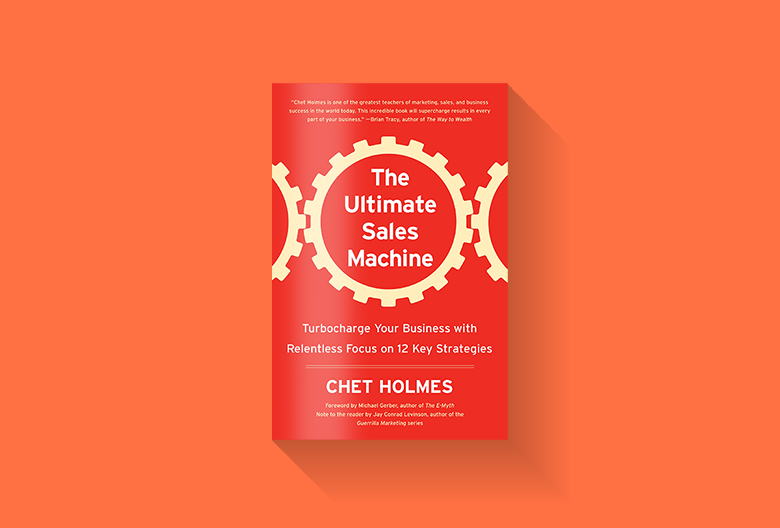 As a source of clear, easy-to-follow strategies for excelling in your career, The Ultimate Sales Machine consists of a 12-part program that requires “pig-headed discipline and determination” to get the results you want. Holmes encourages readers to focus on developing a few key skills, rather than trying to master too many things at once. Read this book if you want a methodical guide on how to bolster your sales, marketing, and management abilities – simply by dedicating an hour each week to the area of concern. Cold calling is both an art and a science. While some experts claim that prospecting is a numbers game, Sobczak asserts that effective cold calling is the secret to making more sales. Smart Calling empowers salespeople to overcome fear, prospect with confidence, and get more positive responses from cold calling. 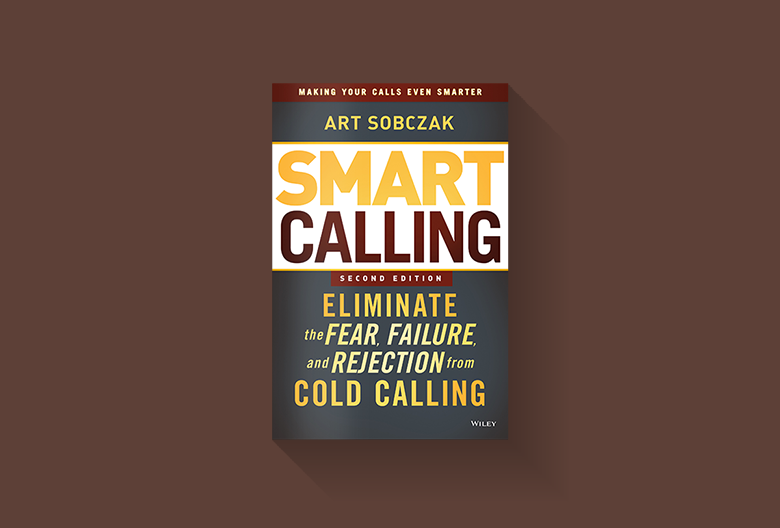 Whether you believe quality or quantity is the key to successful cold calling, Sobczak offers techniques to help you minimize rejection. The second edition of this book also includes real-life examples and stories from readers who have applied Sobczak’s techniques to great success. Contrary to the main message in Sobczak’s Smart Calling, Blount’s Fanatical Prospecting is written on the assumption that an empty pipeline is the biggest cause of sales failure. This book explains why and how effective prospecting is vital to your success. If you’re struggling to find new leads and prospect consistently, Blount’s book could be just what you need. Prevent your pipeline from drying up by following his advice on how to identify and pursue qualified opportunities across multiple channels. 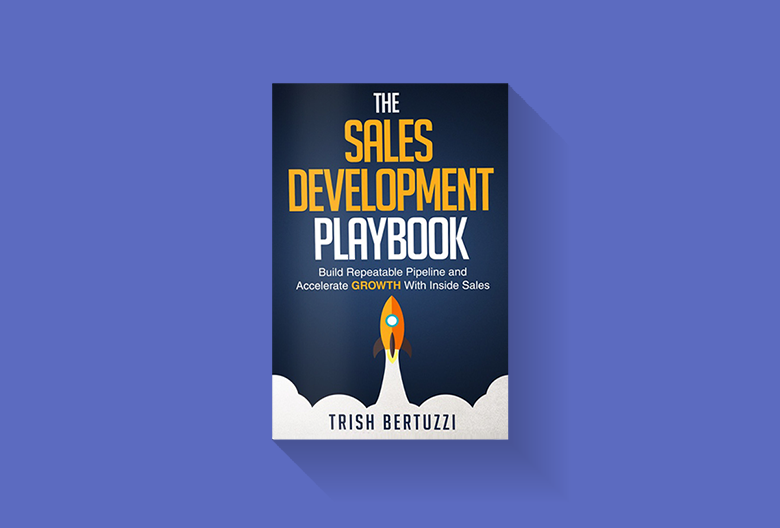 Written for business-to-business professionals who want to keep their pipeline full, The Sales Development Playbook encourages readers to aim for explosive growth. 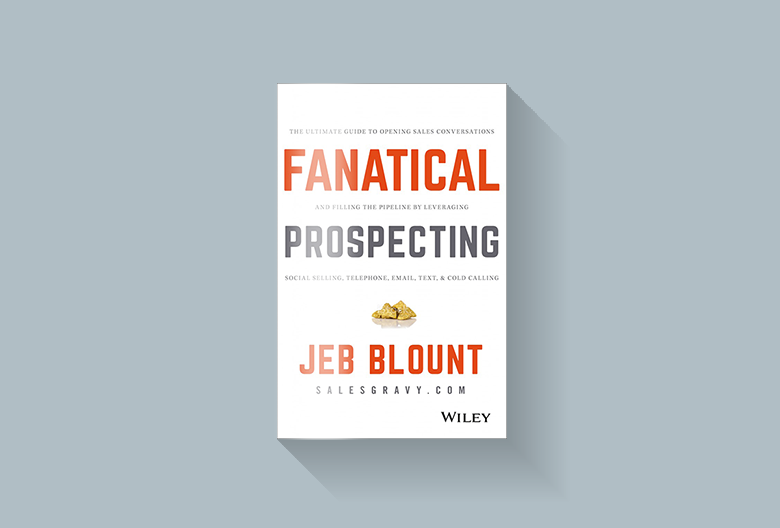 Much like Blount in Fanatical Prospecting, Bertuzzi believes sales development and prospecting are the keys to achieving high-level success in any industry. In this book, Bertuzzi distills what she’s learned from three decades of sales experience into six crucial elements your business needs for accelerated growth: strategy, specialization, recruiting, retention, execution, and leadership. 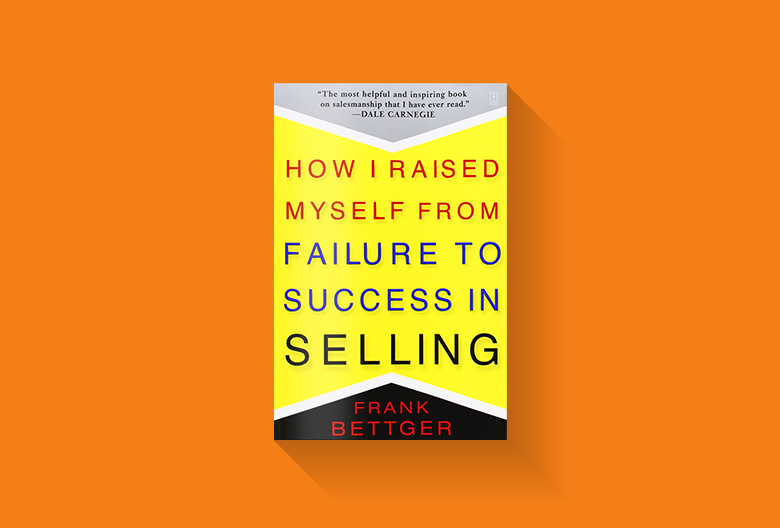 Before Bettger established himself as one of the highest-paid salespeople in the country, he was a failed insurance salesman. This book reveals the secrets he learned along the road to success so readers can benefits from his mistakes without experiencing them firsthand. Pick up a copy of Bettger’s book if you’re looking for a step-by-step guide on how to position yourself as a winner and make more sales. 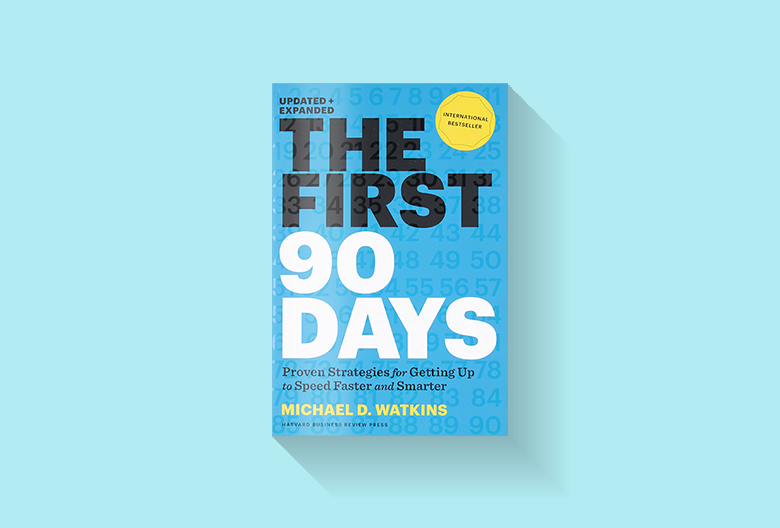 Through a mix of personal anecdotes and proven principles, this inspirational read will boost your confidence and help you become a more respected member of your team. One of the best skills you can master is the ability to think on your feet. 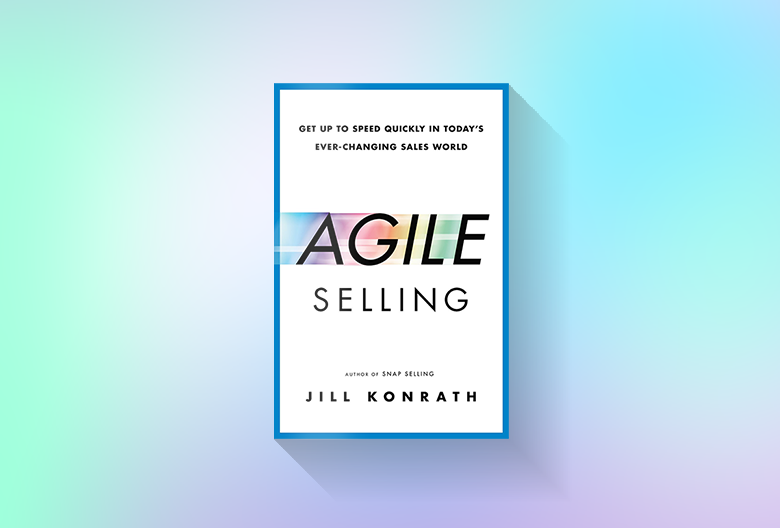 Konrath is a sales guru who encourages readers to develop the mindset and habits needed to become an agile seller – that is, someone who learns quickly and delivers results despite tight deadlines, unfamiliar environments, and unexpected curveballs. This book explains the value of developing “meta-skills” and provides tips for absorbing information more efficiently. If you master the strategies in Agile Selling, you’ll be able to sell with conviction, even under pressure. This book focuses on how to quickly find information online that can be used to a seller’s advantage. 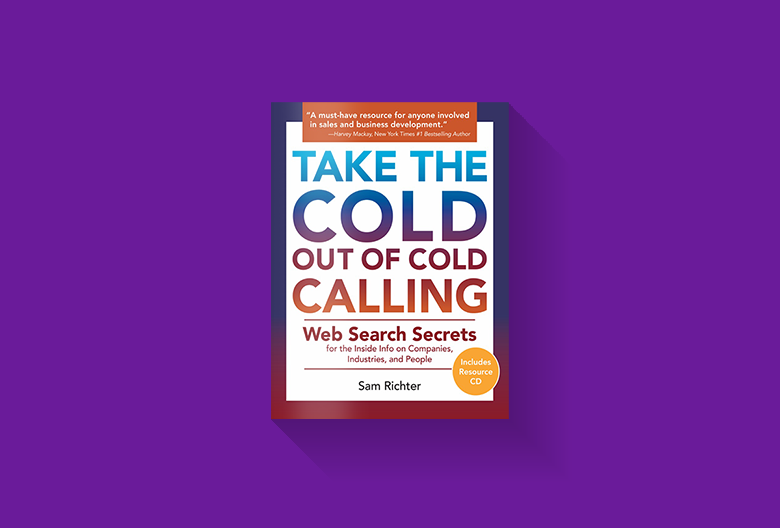 Whether you want to know more about your prospects, research your target demographic, or connect with and impress your next customers, Take the Cold Out of Cold Calling can help you do it. 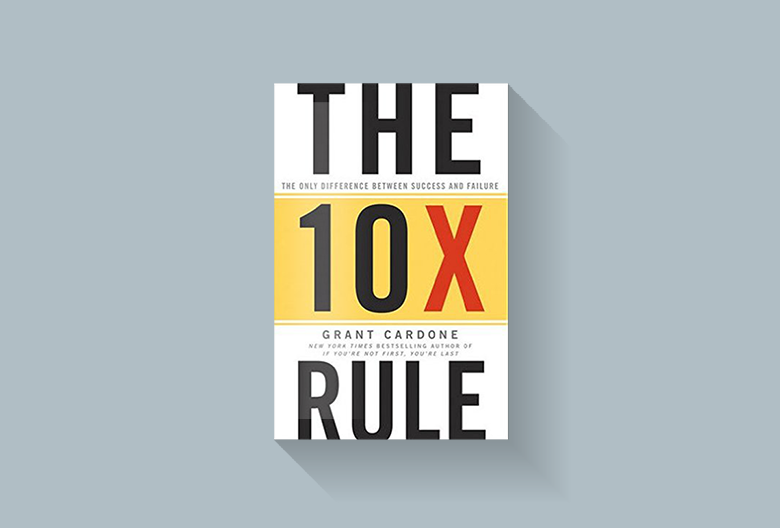 To get 10X more out of any experience, you need to put in 10X the effort. This book will teach you to work towards your goals in every aspect of your life so you reach the level of success you’re after. This irreverent page-turner walks readers through a proven formula to land new customers. Weinberg breaks down the process for locating new prospects, making contact, building a relationship, and reaching an agreement that works for both parties. If you want a simple, step-by-step guide to finding and connecting with new clients, this book is exactly what you’re looking for. You can refer back to New Sales. Simplified whenever you need an honest reminder that it takes hard work and perseverance to land new business in the competitive world of sales. How could we write a list of powerful sales books without including this time-tested guide to influencing others’ decisions? Written over 80 years ago, Carnegie’s classic advice still rings true today. 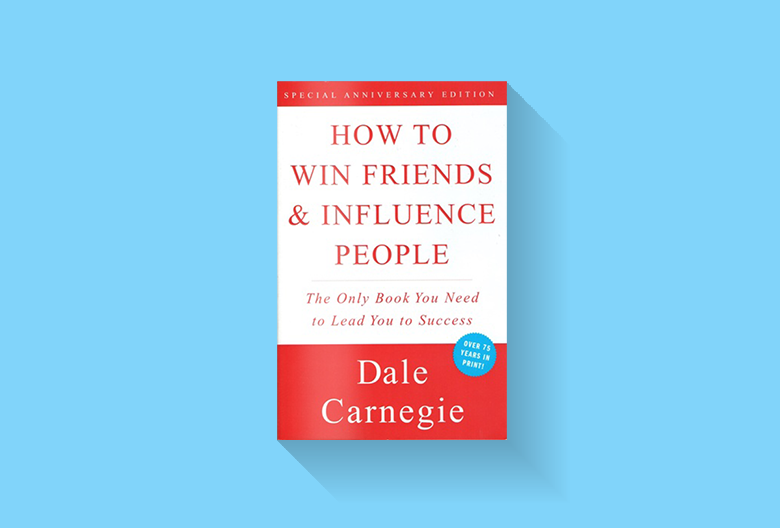 Successful people from all professions have used Carnegie’s strategies to improve their careers and personal lives. This book will teach you how to deal with people diplomatically, build trust and increase your likability, help others understand your point of view, and encourage people to change their behavior without being pushy. 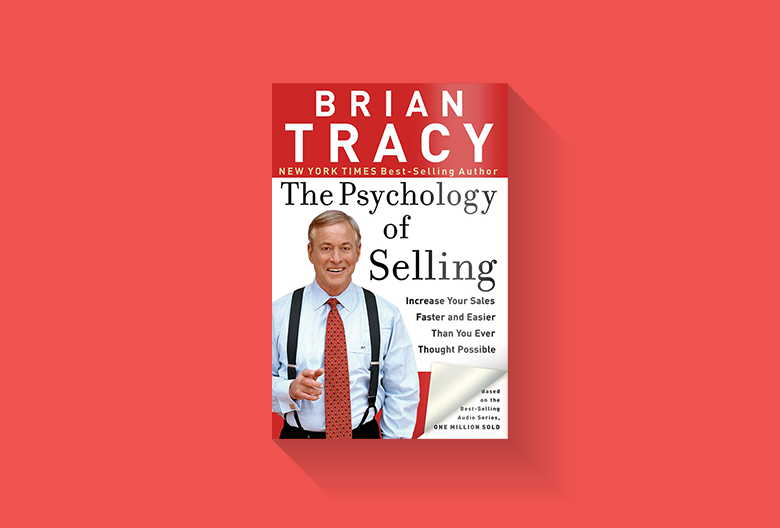 Another classic sales book that you can turn to for guidance at any stage of your career, The Psychology of Selling explores various methods for managing your pipeline and winning more deals. Tracy shares his wisdom through a series of strategies that readers can put into action immediately. 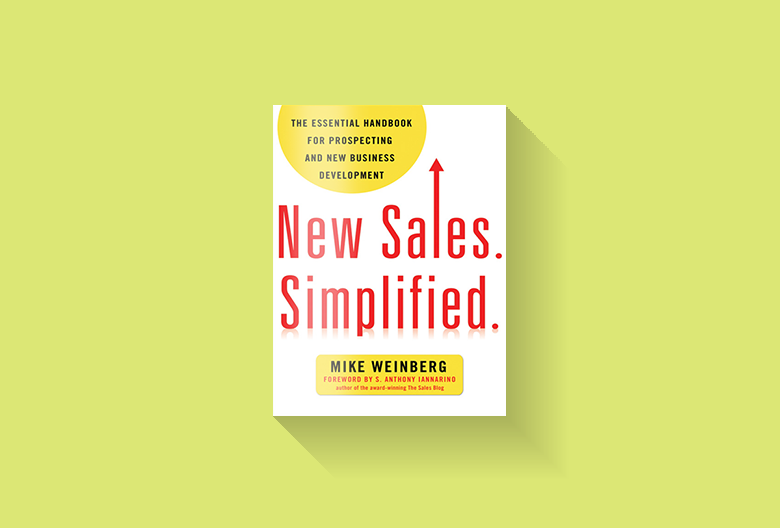 For salespeople who are willing to make the effort and apply what they read to real-life scenarios, this book is goldmine of practical sales tips. It’s a must-read for anyone who wants easy-to-follow techniques that deliver fast results. You Need More Sales Books in Your Library! How many of these books have you read? Feel free to drop me a line if you have any other recommendations for aspiring sales pros. We’ve put together a package of 17 proven cold email templates to make your campaigns easier to execute and optimize messaging for your own leads.